Ready to move it–and make a difference? 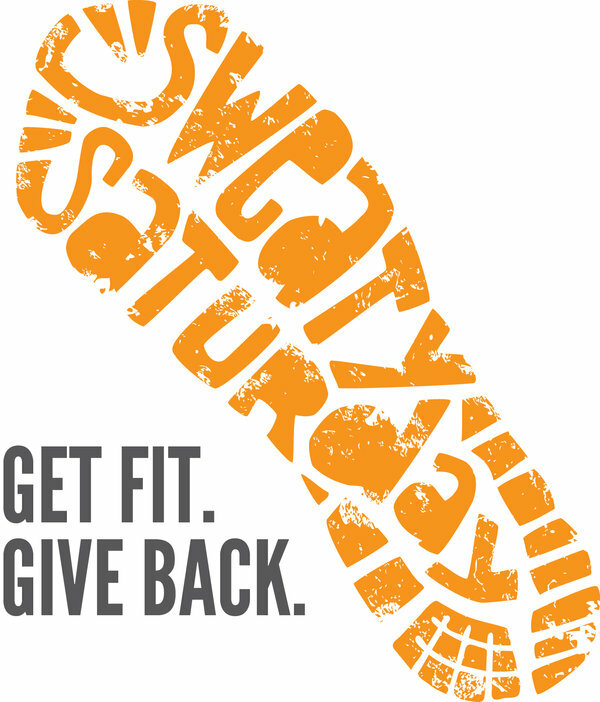 Called “Fashion’s Night Out for Fitness,” NYC’s second annual Sweaty Saturday happens this Saturday, 2/22. Dozens of NYC fitness studios will participate, some providing special gifts, live music and snacks, and all donating a percentage of proceeds from the day to Partnership for a Healthier America (PHA), a childhood obesity non-profit. Sweaty Betty, the English activewear brand, will be Sweaty Saturday’s event hub, with a series of master classes hosted at the Soho store from 9-5pm. Click and scroll down for details. Follow me, @FitGirlRachel, on Twitter and Instagram for live updates from Thursday’s press preview. And, in the meantime, log on to check out the studios’ offerings and select your class. See you on Saturday. Congrats on participating in and publicizing this worthwhile charitable event! Here’s to good health, for all. Sound good to be sweating in NYC in the cold…..
Definitely! Need to stay warm in NYC.